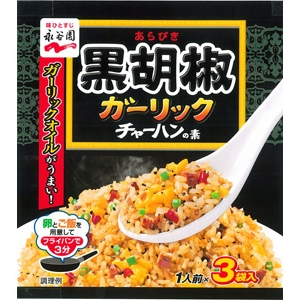 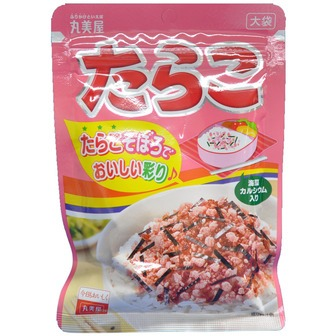 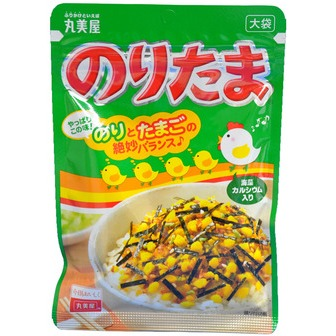 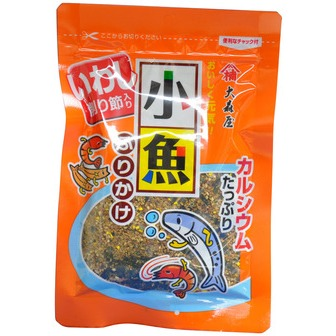 This furikake is made from bonito, mackerel, sardine and baby shrimp, rich in calcium. 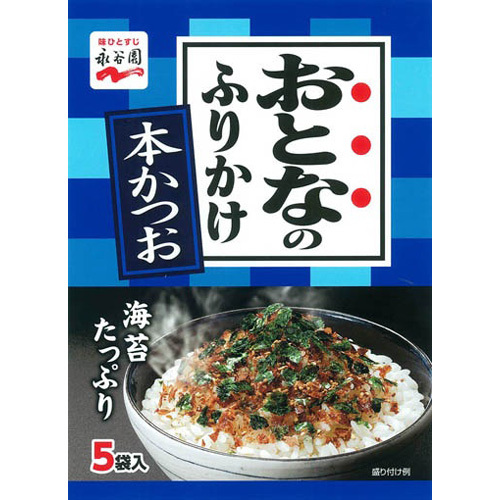 It's very healthy! 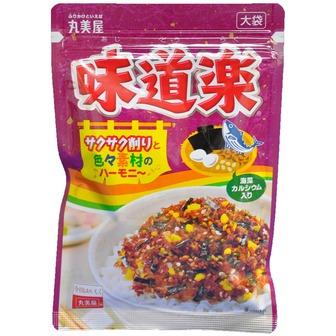 Resealable package. 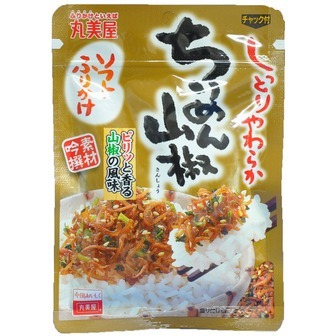 The quantity of contents is 50g(1.76oz).